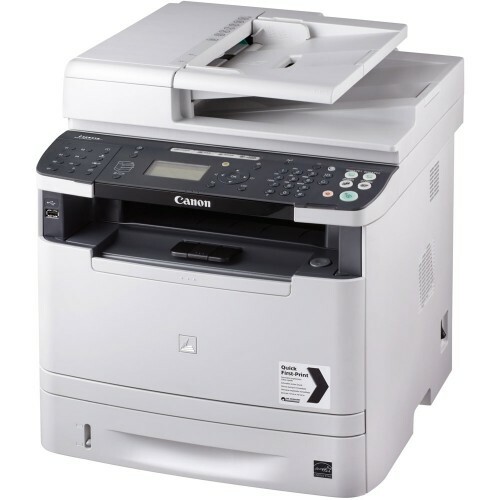 The Canon i-Sensys MF6180DW A4 Mono Multifunction Printer is designed for cost-effective black and white printing in connected mult-user businesses . 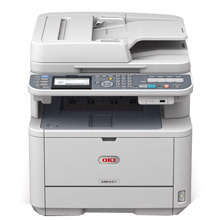 The Canon i-SENSYS MF6180DW offers excellent print speeds of 33ppm. 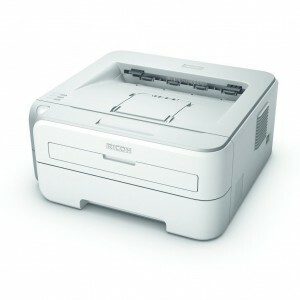 This printer is the perfect printing solution for your home or small office environment with wireless network connectivity as standard. 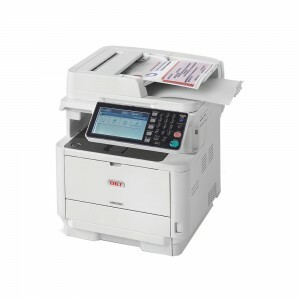 The Canon i-SENSYS MF6180DW allows users to Print, Copy, Scan & Fax.